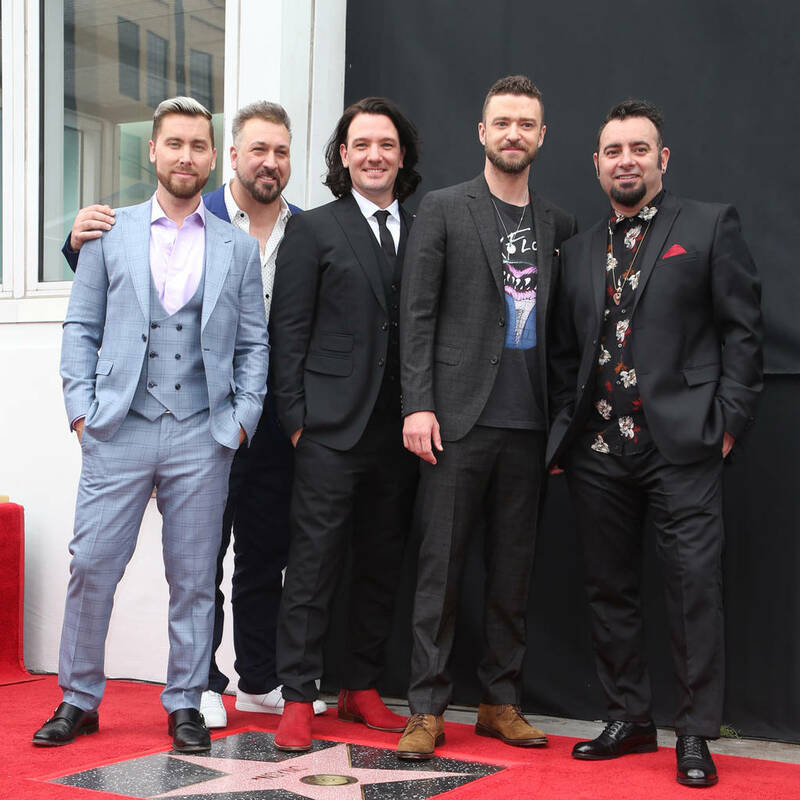 – EN Showbiz – ‘NSYNC left fans delighted when they reunited for a surprise performance during Ariana Grande’s headlining set at the Coachella Music Festival on Sunday night (14Apr19). After rumours began swirling about the boyband joining Ariana onstage earlier on Sunday, the group confirmed the speculation by sharing a selfie alongside the pop singer alongside a link to the live stream from the festival. Joey Fatone, Lance Bass, Chris Kirkpatrick and JC Chasez then performed their hit Tearing Up My Heart alongside Ariana, complete with choreography. “I’ve been preparing my whole f**king life for this,” Ariana, a long-time ‘NSYNC fan, told the Coachella crowd as she introduced the group. 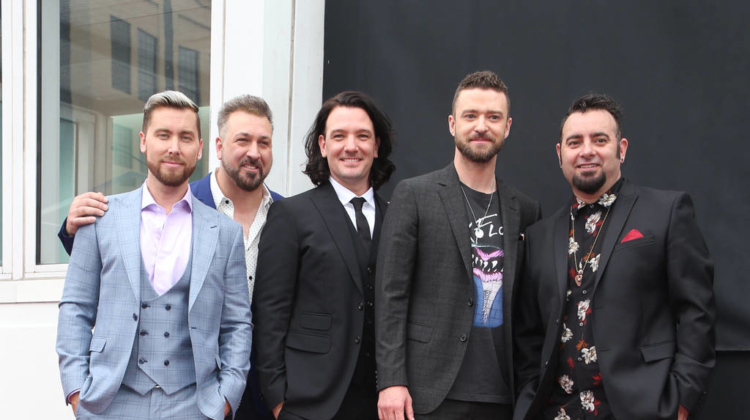 Lead singer Justin Timberlake had to miss the gig, due to wrapping his Man of the Woods tour in Connecticut on Saturday night. Other stars to grace the stage during Ariana’s set included Diddy and Nicki Minaj, with the latter joining the singer to perform hits Side to Side and Bang Bang. However, sound issues proved problematic for Nicki, who appeared to be struggling to hear herself as she rapped. Ariana, who tried to keep the rendition going, told the crowd: “We can’t hear anything!” and pointed to her earpiece as she indicated the sound issue to the festival technicians. Sound issues continued to cause problems with Diddy and Mase who joined Ariana onstage to perform Mo Money Mo Problems. The technical troubles didn’t seem to bother Ariana too much, however, as the singer took to Instagram to share a caption-less pouting selfie after coming off stage following her performance.